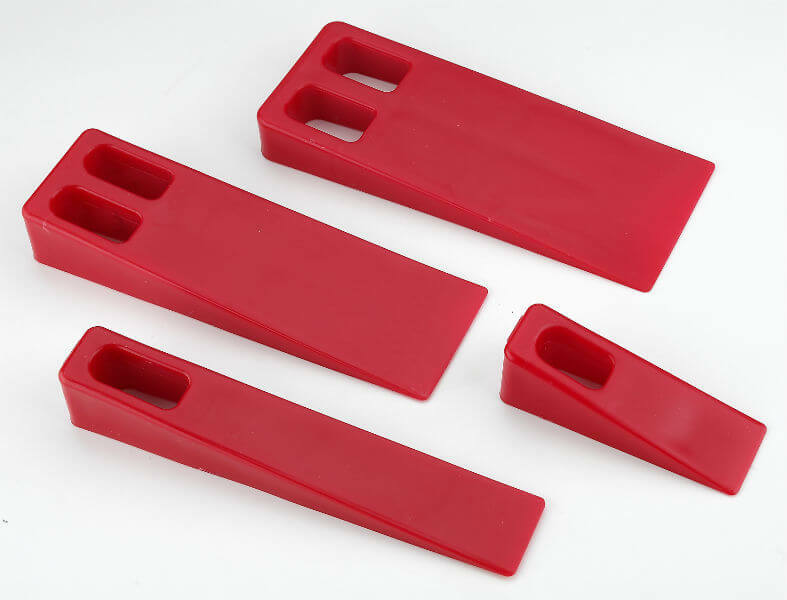 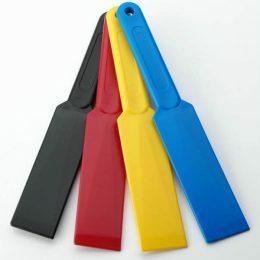 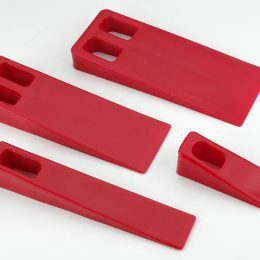 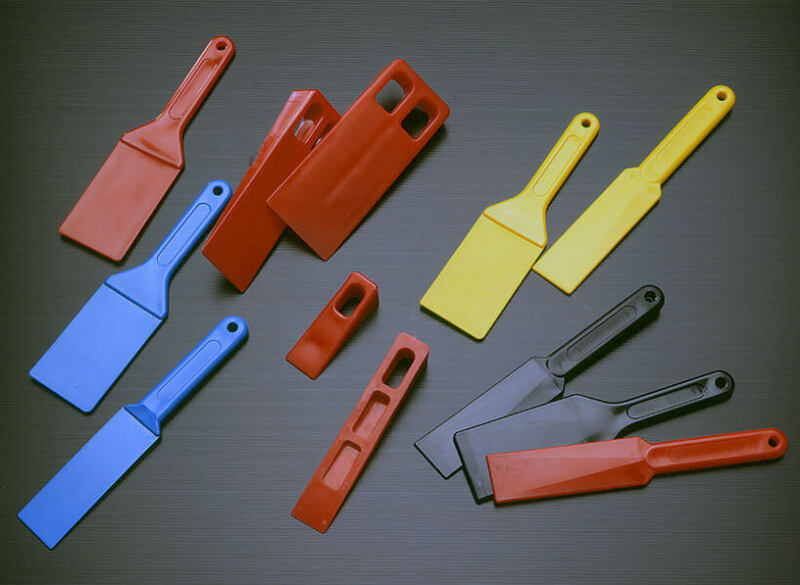 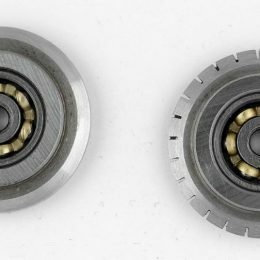 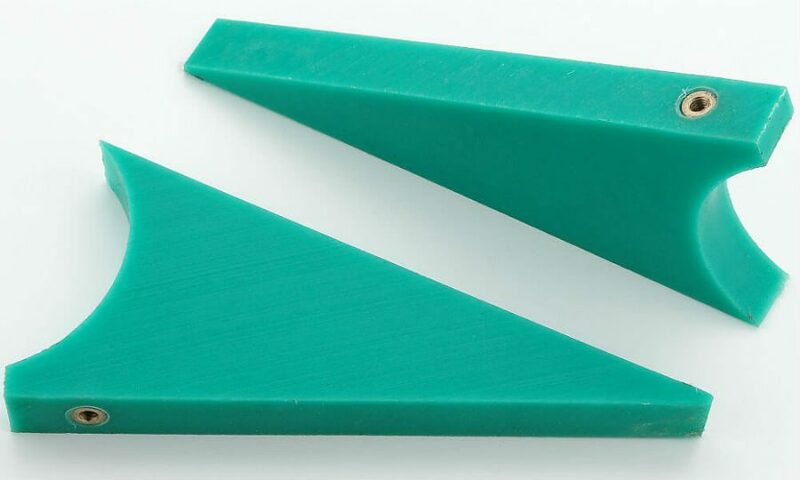 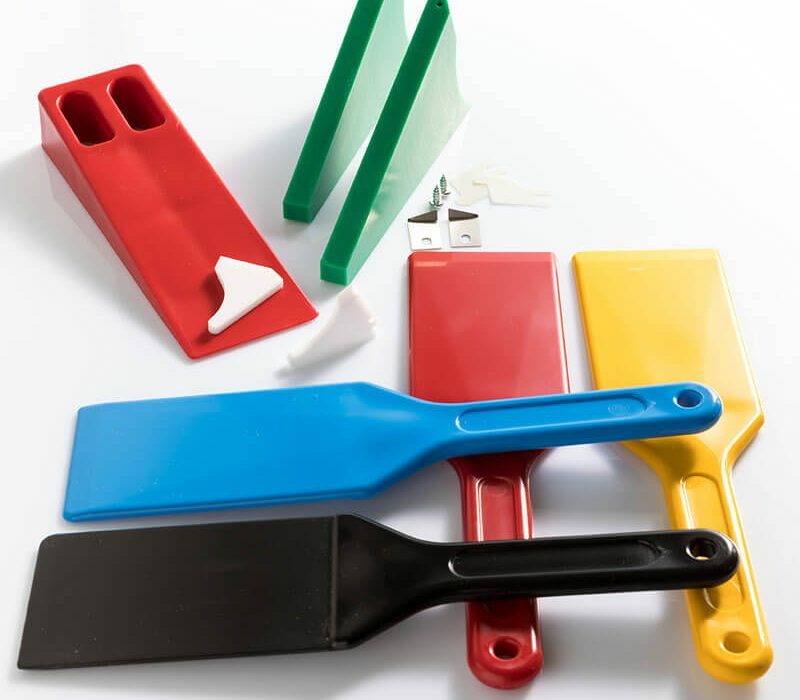 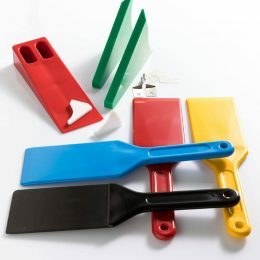 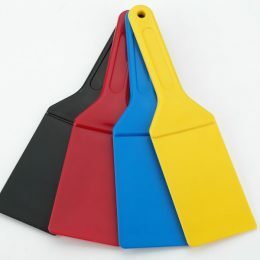 PLASTIC INK KNIVES AND FEEDER WEDGES : We have customizable plastic ink knives yellow, red, blue and black in the sizes of 7 or 4.5 cm in boxes of 4 pieces and feeder wedges in various sizes. 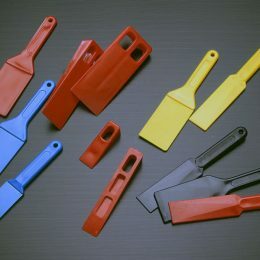 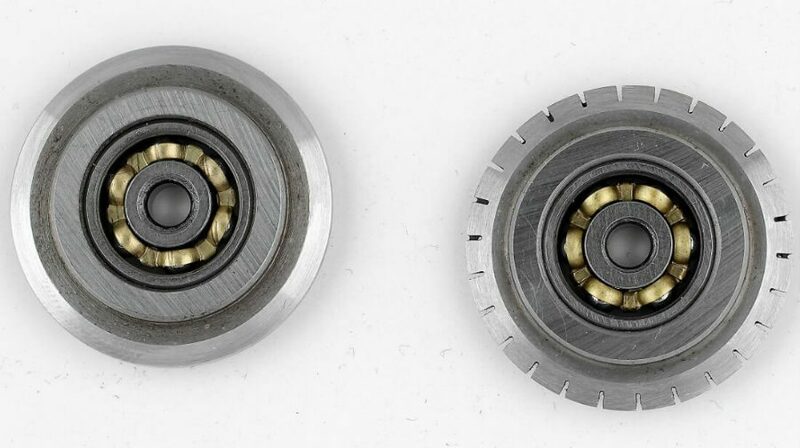 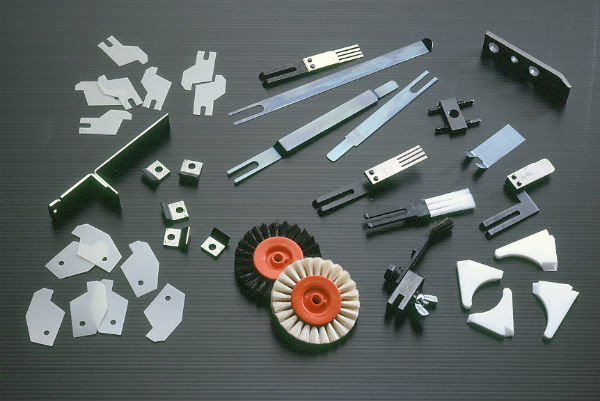 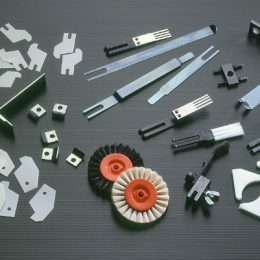 INK DUCT END BLOCK: The plastic ink duct end block and the teflon end block for Kompac are made in special plastic and tested to ensure a perfect coupling with the roll to avoid loss of ink or water. 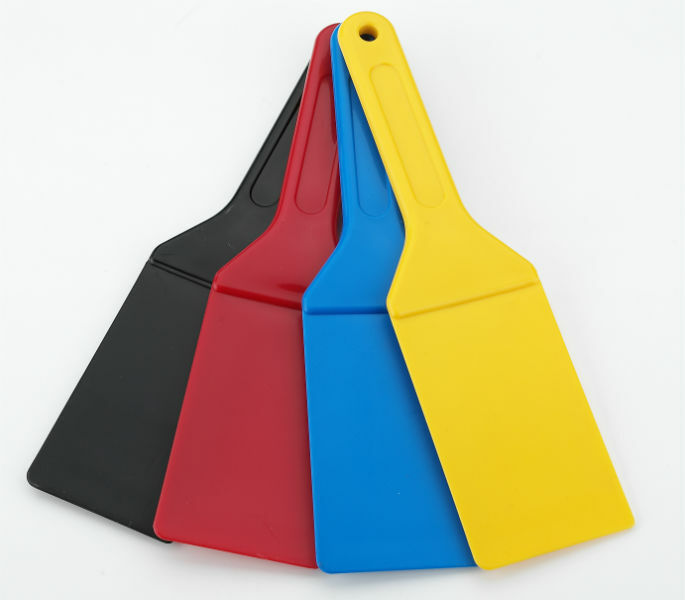 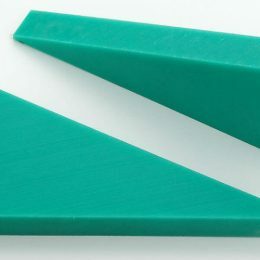 JOGGER BLOCKS: Different sizes jogger block in plastic with magnetic stripe.